When it comes to selling your home always look for the NAEA and ARLA logos. The National Association of Estate Agents (NAEA) is the UK's leading professional body for estate agency. 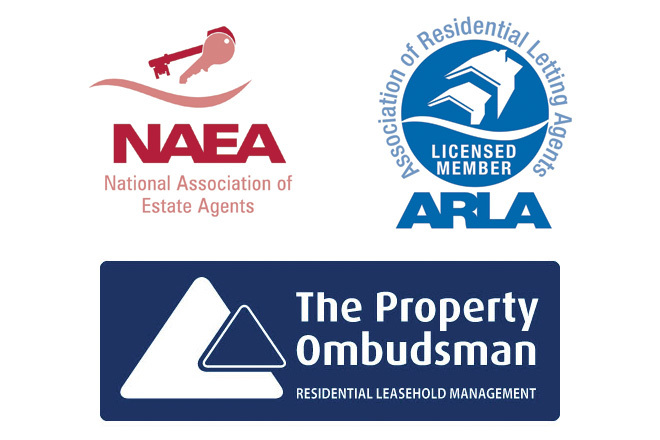 NAEA were established with the goal of upholding good practice and high professional standards in UK estate agency and The Association of Residential Letting Agents (ARLA) is the UK's foremost professional body for letting agents. Stanley Best Estate Agents are members of the National Association of Estate Agents (NAEA) and Association of Residential Letting Agents (ARLA). Members are subject to disciplinary procedure should they break the Associations rules of conduct. Stanley Best holds membership at the highest level within the organisation. We are also members of The Property Ombudsman (TPO) which further demonstrates our commitment to professional standards.